Our Imperial IPA Series is the culmination of bold collaboration. We didn’t just wait for a stroke of serendipity to happen; we made our own luck. Through the integration of cutting-edge techniques and curiously exceptional ingredients, our brewers arrived at these amusing IPAs. 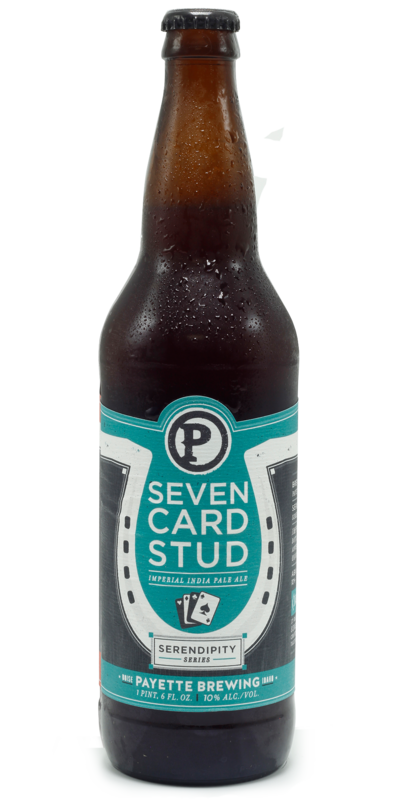 The following flavors are released throughout the year as a rotating series in twenty-two-ounce bottles and draft. Serendipity Imperial India Pale Ale Series—a fortunate happenstance. 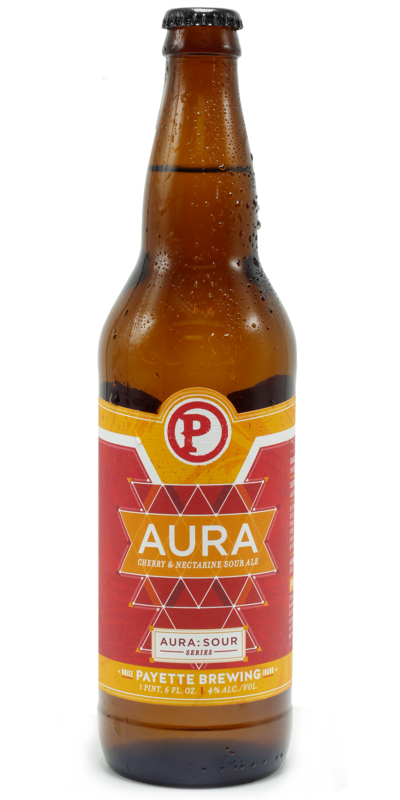 Every beer in the Aura Sour Series radiates a unique personality. Some are expected. Some are exotic. And some exude comforting qualities that defy explanation. 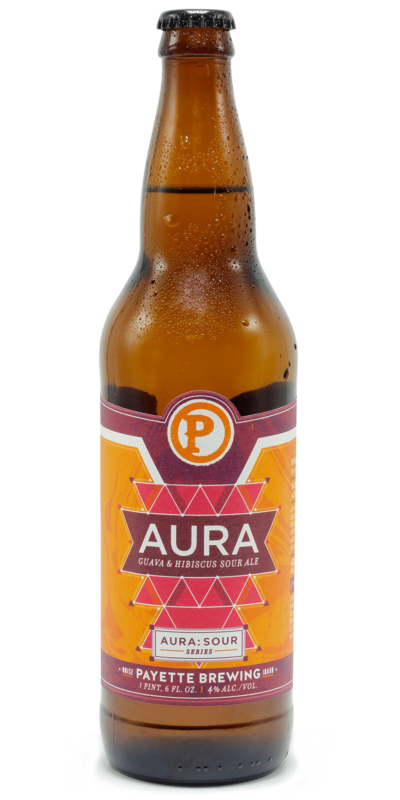 This series is brewed using live cultures, giving the beers complex characteristics with an aura of flavor about them that retain amusing, tart flavors. The following flavors are released throughout the year as a rotating series in twenty-two-ounce bottles and draft. 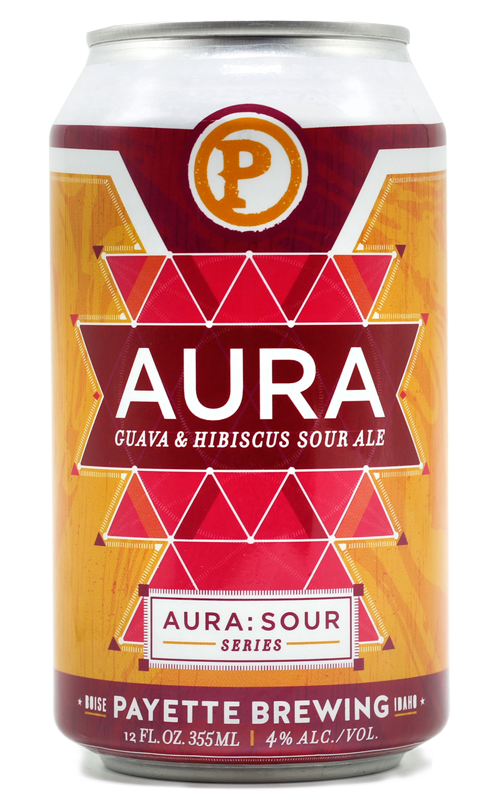 Aura Sour Series—curiosity gone right. Our Hoop & Stave aging process combines the craftsmanship of beer and barrel to extract and fuse the two into a distinctly handcrafted experience of subtle complexities and pure pleasure. The name derives from the metal hoops and wooden staves from which the barrels are constructed. Each barrel style is thoughtfully chosen for each brew. 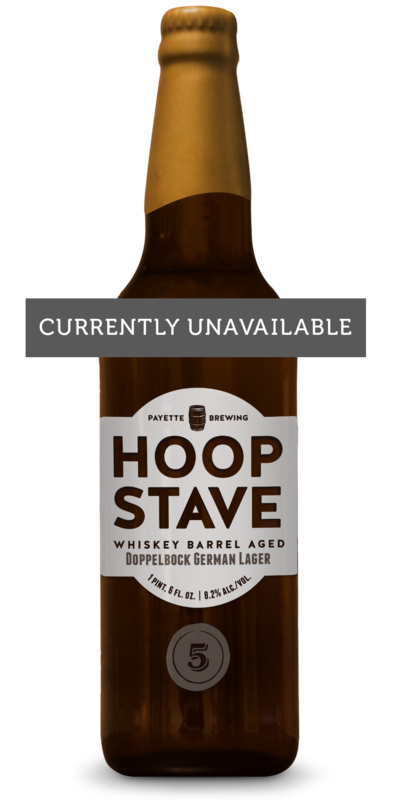 Timing is everything with each Hoop & Stave beer; we only release them when they are just right and they are only available for a limited time in twenty-two-ounce bottles. Aged in barrels for a twelve-month slumber to acquire flavors of vanilla, oak, and hints of whiskey to complement the robust notes in the beer. Released once a year to be enjoyed right away or set aside for continued bottle aging. These perennial beers can exist for a long time, enduring incredible flavors.